The lakeside setting within these romantic gardens is available for exclusive hire for your Marquee reception. Fees shown are for the exclusive hire of the gardens only. 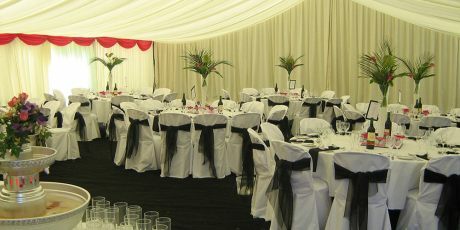 The marquee hire, catering, and any other services must be booked and paid for direct with those suppliers.